Imagine. Create. Shine. It's magical the way sewing plus embroidery turns something ordinary into something extraordinary. 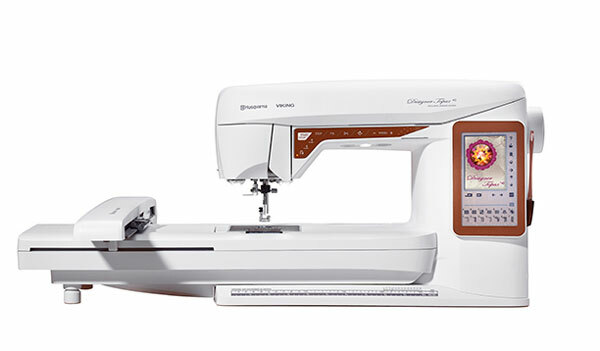 Designed with fantastic built-in assistance features the DESIGNER TOPAZ™ 40 sewing and embroidery machine is the ultimate companion on your creative adventures!